2004 was a bit of a low point for Nokia who couldn't quite find the right formula with customers despite coming out with some radical designs. 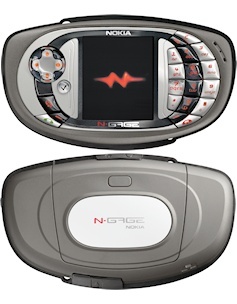 The Nokia N-Gage QD was an attempt to revive the ill-fated N-Gage gaming platform with something a little less clunky, but in the end the N-Gage only managed to attract a small but quite loyal following and Nokia never repeated the experiment again. 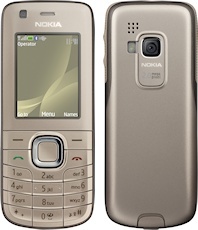 On the other end of the design scale, the Nokia 6610i was a nasty and very basic camera phone which simply didn't meet the standards that customers wanted even ten years ago. 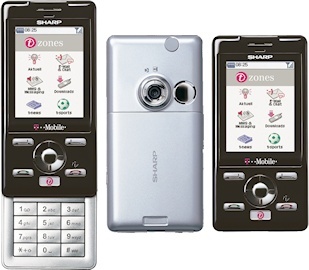 Japanese manufacturer Sharp had a very close relationship with Vodafone because of Vodafone's operations in Japan, so it was unusual to see a Sharp handset with anyone else.. in this case T-Mobile. The Sharp TM-100 slider outclassed most of the competition when it came to specifications, especially with the screen and camera, although it wasn't the breakthrough device that Sharp needed. 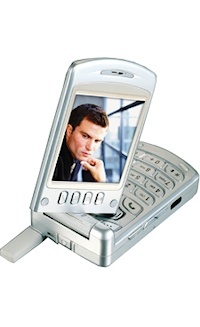 Samsung promised a whole range of interesting devices, but many of them never made it to market. Out of these, the Samsung i700 was a notable early Windows smartphone device which did ship to customers. 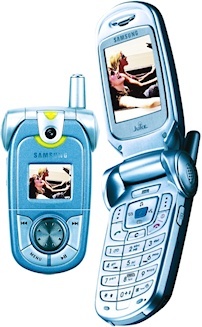 Conversely, the curious Samsung i500 a proposed PalmOS clamshell phone with a touchscreen never made it to market, neither did the strange but funky looking Samsung X900 and indeed many other products they announced during 2004. The Samsung I7500 is the original Samsung Galaxy smartphone, and was one of the very first Android devices to market. Although the I7500 is somewhat unimpressive in hardware terms, it did spawn the world's best-selling smartphone range which still carries the "Galaxy" name. 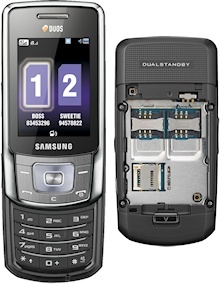 Samsung were also years ahead in pioneering dual-SIM phones, and the Samsung B5702 DUOS was a simple and effective way of putting two SIMs into one device. 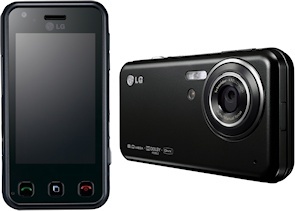 8 megapixel phones were very rare in 2009, and the LG KC910i Renoir touchscreen phone was about as advanced as they came, but the Renoir was only a feature phone and ultimately this made it less appealing to a market had seen what the iPhone could do. 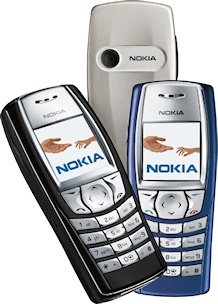 Nokia were pioneering with NFC-capable devices, and the Nokia 6216 Classic was one of a tiny number of NFC devices to have been announced. Five years on, NFC is still a solution looking for a problem, and in the end the 6216 itself was cancelled before release. 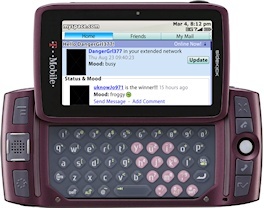 The last of the traditional Sidekick range, the T-Mobile Sidekick LX 2009 joined the family of messaging devices that had proved a massive hit in the US, although they had limited success elsewhere. Although the Sidekick demonstrated that feature phones could still sell, a catastrophic data outage later in 2009 effectively killed the range off forever.